Before you set off for Egypt, make sure you read this travel guide to discover the country's best attractions points and the cuisine. The pearl of Africa, Egypt welcomes its visitors with its beautiful climate, impressive nature, tasteful cuisine, cultural heritage and rich historical background. You can enjoy swimming or diving in Sharm el Sheikh and have an unforgettable summer holiday in the high-end hotels, or you can be impressed by the beyond words history in Cairo. Taking a tour on the legendary Nile will also make a lifetime experience or shopping at the souks will challenge your bargaining skills. If none of these appeal to you, you can go for climbing Mount Sinai or you can prove yourself in quad biking in the desert. 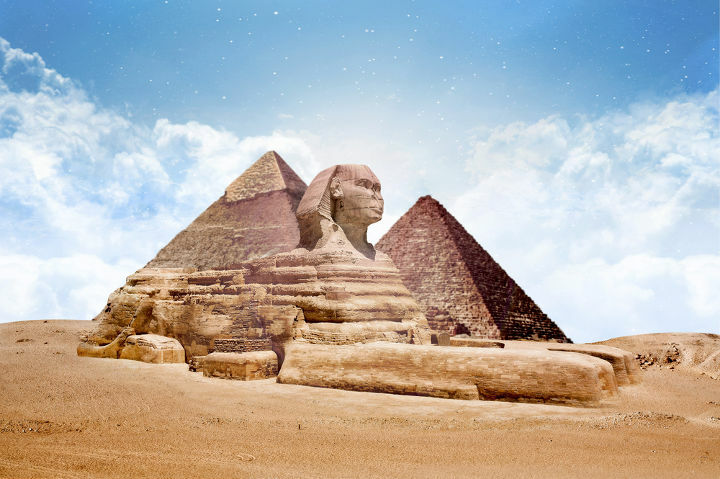 Without any doubt, pyramids in Egypt will only be a part of your Egypt trip. If you think the pyramids are the only attraction that are worth seeing, let this full of surprises country to amaze you. Egypt is located in Africa, surrounded with Gaza Strip and Israel in the northeast, the Gulf of Aqaba in the east, the Red Sea in the southeast and Libya in the west. Egypt requires visa from all travelers from foreign countries. For more detailed information, you can visit the official website of Egypt Ministry of Foreign Affairs. Especially for the last 20 years, Sharm El Sheikh has become highly popular among the scuba divers. There are many luxury hotels and popular diving clubs to meet the needs of scuba diver tourists. Red Sea offers an incredible underwater world and even if you are not into scuba diving, trying that with a guide will be a lifetime experience. 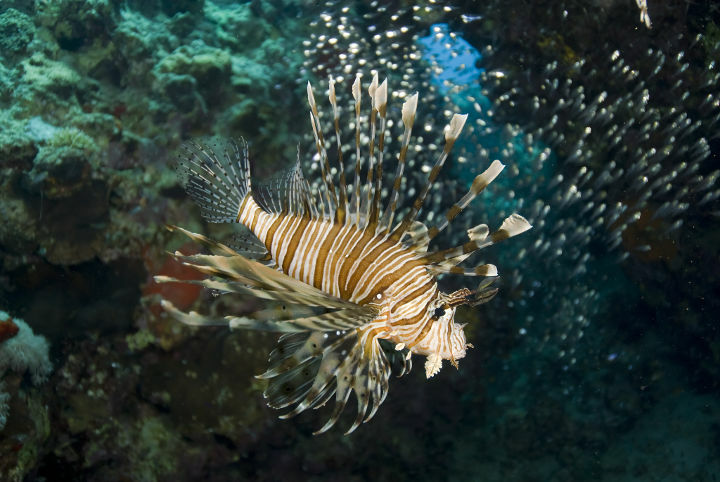 If you are determined to experience scuba diving in the Red Sea, you can head to these regions: Na'ama Bay, Sharm El Maya and Ras Um Sid Cliff all of which has its own characteristics. Without any doubt, pyramids are the most attractive landmarks not only in Egypt but also in the whole world. Most of them are built as the tombs for the pharaohs and their building process is still unknown. The earliest Egyptian pyramids are located at Saqqara. And the earliest of all is the Pyramid of Djoser. However, the most popular ones among all pyramids are the ones that are located at Giza. The largest Egyptian pyramid ever is the Pyramid of Khufu which is also the only one of the Seven Wonders of the World that still exists. Although it is shared by 11 countries, Nile is considered as the symbol of Egypt. It is known as the longest river of the world with its 6853 km length. As well as being a major water source for Egypt, Nile is also a popular tourist attraction. 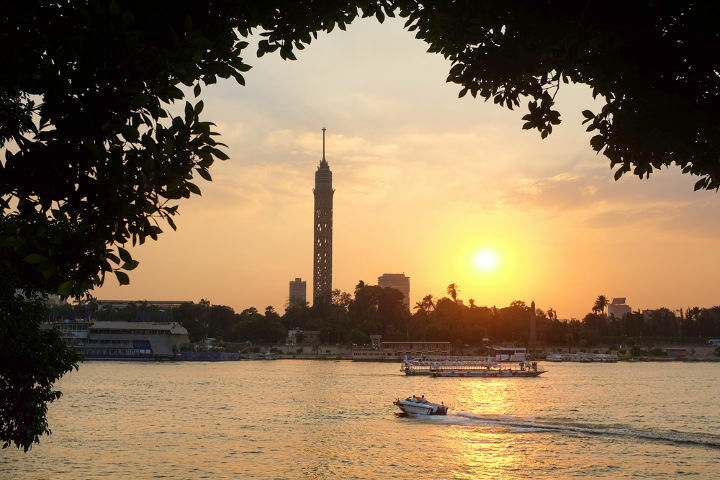 If walking by the Nile isn’t enough for you, you can try taking a tour on the river. There are many tour operators that you can choose or you hire your own boat to experience the beauty of this fascinating river. 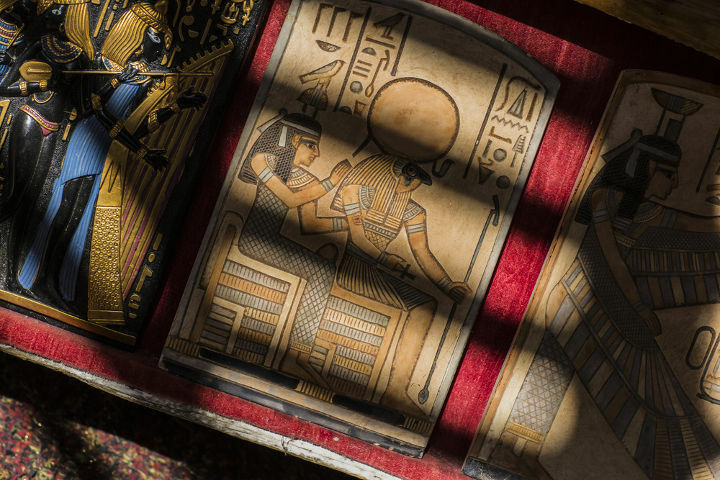 Egypt is an oasis if you are especially interested in exotic or mysterious products. It offers a wide range of handmade souvenirs and all of them will put a smile on the faces of your family members and friends. If you don’t count on your bargaining skills, shopping may be a bit difficult for you because in Egypt, bargaining is the key element of the shopping process. You can consider buying these popular souvenirs for your beloved ones. The backbone of the Egyptian Cuisine is bread, legumes and vegetables. Because thanks to the geographical conditions, these crops can grow in excessive amounts in the country. And bread is the traditional food and has a privileges position in each meal. The traditional pita bread is highly popular among the Egyptians and it is used as a spoon while eating. Ful Medames, Koshari, Molokheyya and Konafa are among the must-try dishes in Egyptian cuisine. Generally popular dishes in Arab cuisine are also common in Egypt. Ful Medames is mashed fava beans and it is served with egg and onions. 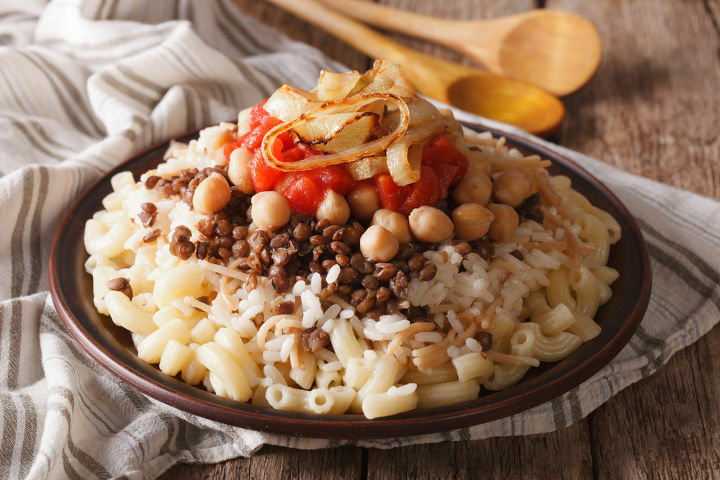 Koshari is mainly made of lentils, pasta and rice. Another popular main dish Molokheyya is made of bush okra, garlic and coriander. Konafa is a dessert that is made of pastry strands and filled with nuts. Then, syrup is added on it to complete this incredible taste. With its cultural and historical background, Egypt plays an important role as an ideal hub for international and academic events such as conferences, congresses, symposiums and trade shows. Events in Egypt has always drawn considerable attention worldwide especially in the last 15 years. There are many high-end venues in Egypt such as Cairo International Convention & Exhibition Centre and luxury hotels all of which meet the international standards.